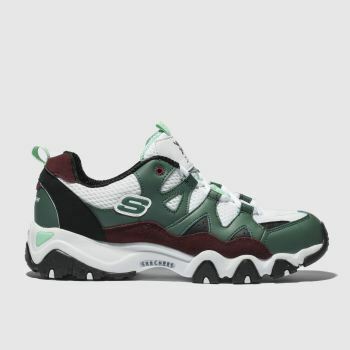 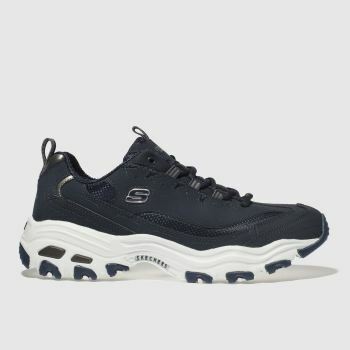 In the UK, Skechers shoes are going from strength to strength and were not surprised. 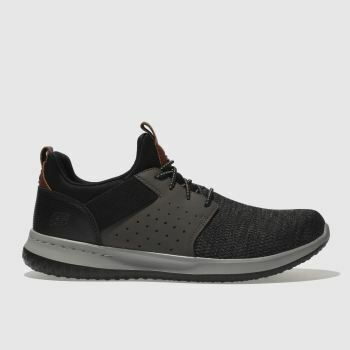 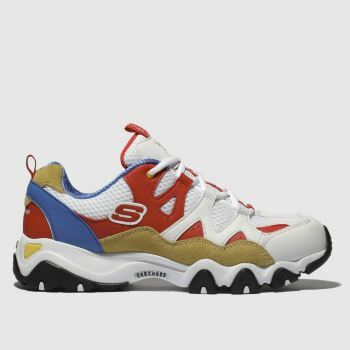 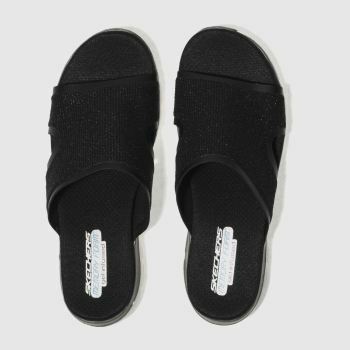 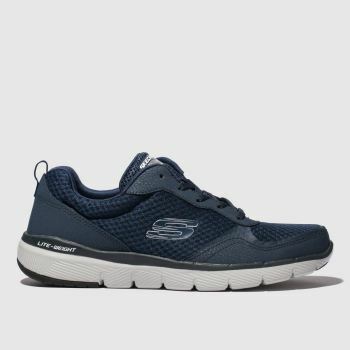 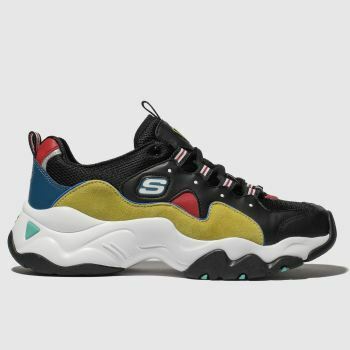 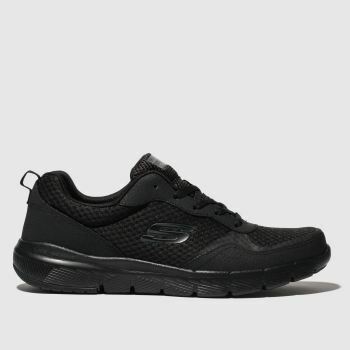 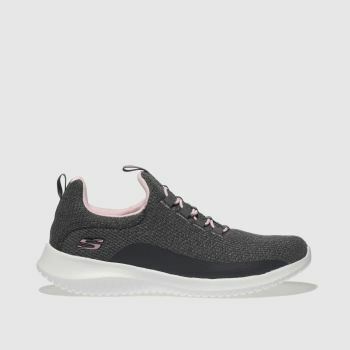 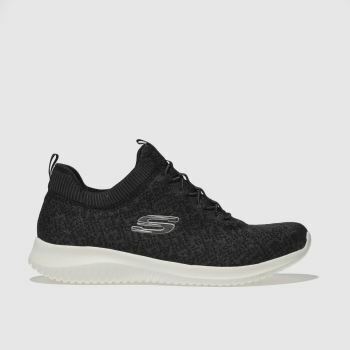 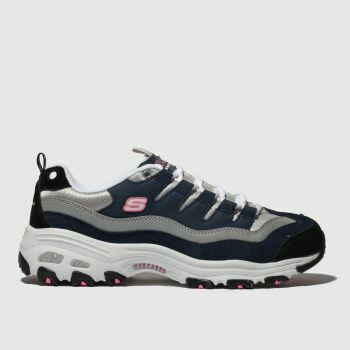 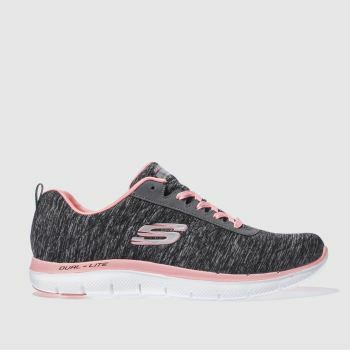 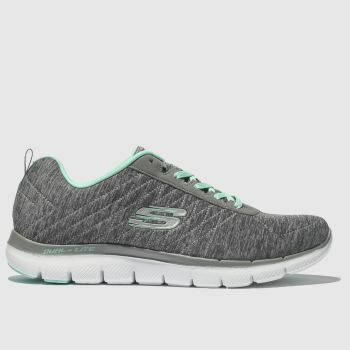 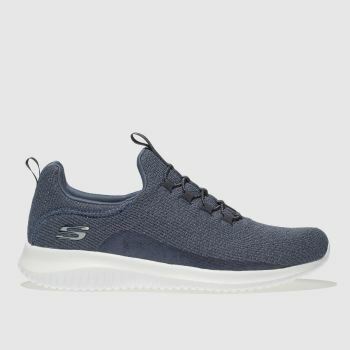 Not only has the Skechers Go Walk revolution taken the footwear world by storm, but their Memory Foam Skechers trainers have introduced a new level of comfort and the Skechers D’Lites have overrun the street-style scene. 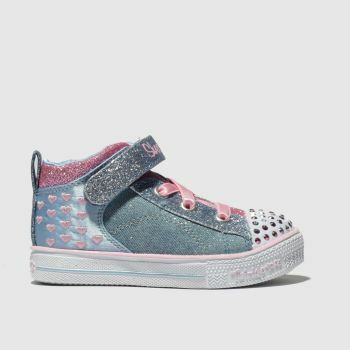 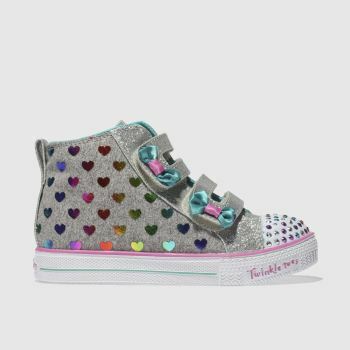 For the little ones, the Skechers Twinkle Toes collection will add a sparkle to their look. 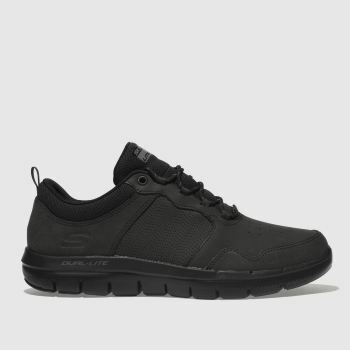 With styles for men, women and kids, treat the whole family and order online at schuh.